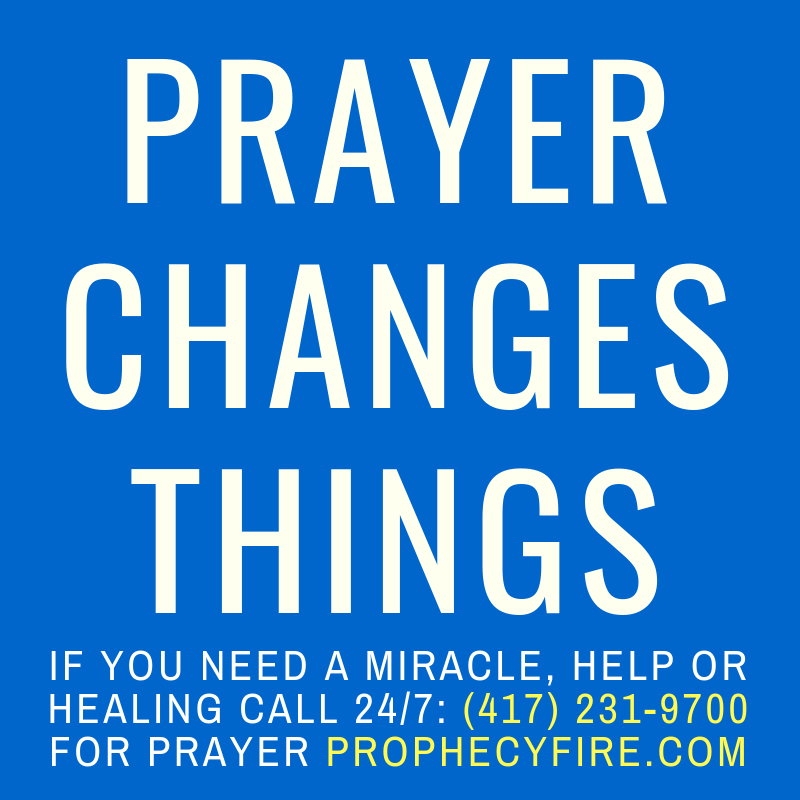 How To Pray Powerful Prayers That Get Results! – Rebecca Greenwood. Official video from Sid Roth It’s Supernatural. Previous PostPrevious Does God Still Heal People Today?